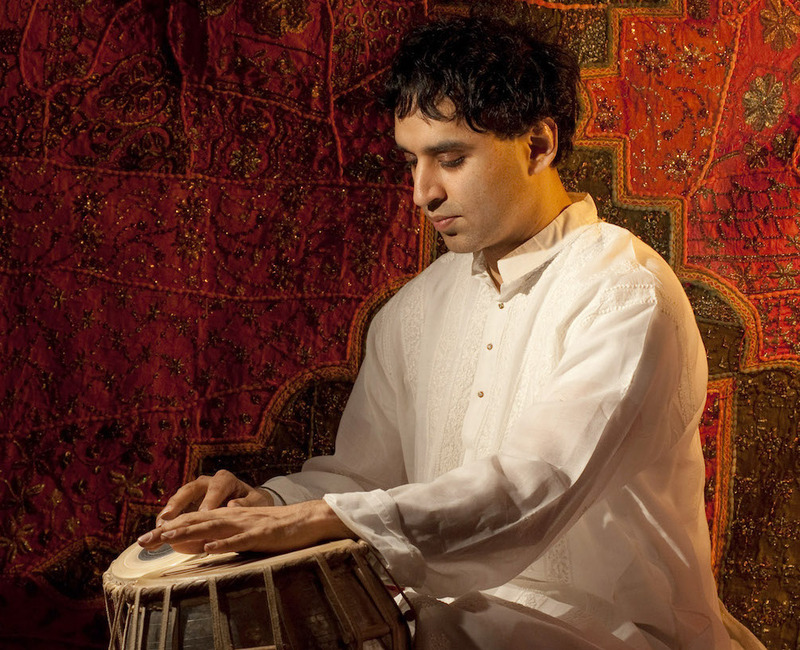 Bobby Singh is a one of Australia’s leading tabla players. A student of the great maestro Aneesh Pradhan for the last twenty years, Bobby has been performing with some of the all-time greats of Indian classical music and is the first Indian musician to receive an ARIA award. He has collaborated with many musicians, playing with diverse music genres from jazz, blues, electronica, western classical and flamenco in the last year. Recent performances include with the Australian Chamber Orchestra; a tour of South America for the Australia Now festival; a tour of India with Maru Tarang; Wangaratta Jazz & Blues Festival with Sandy Evans; an east coast tour with Rasa Duende; and many more.